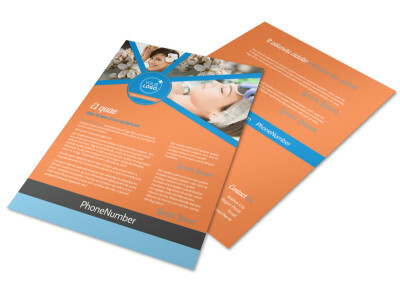 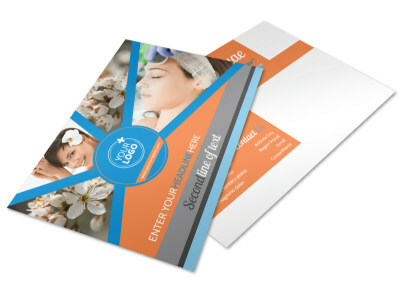 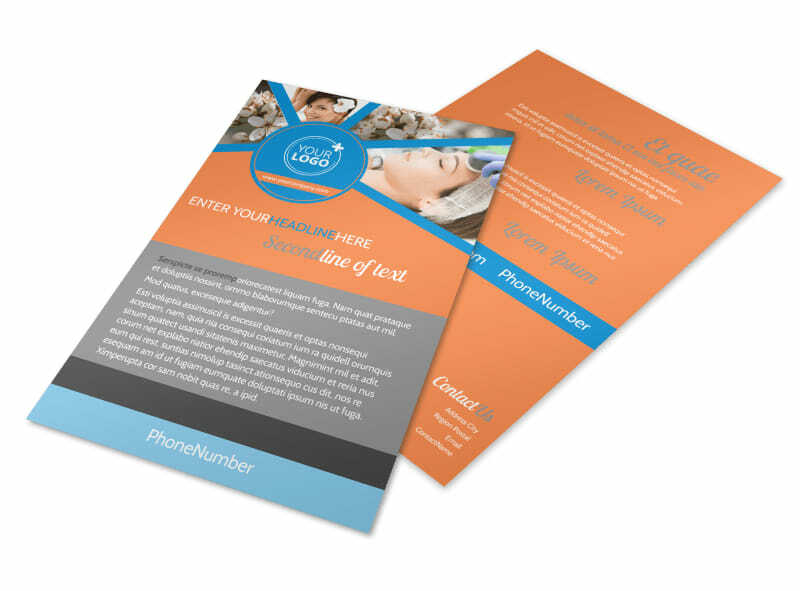 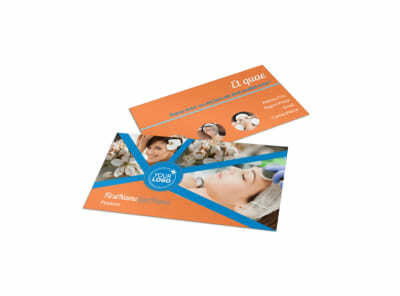 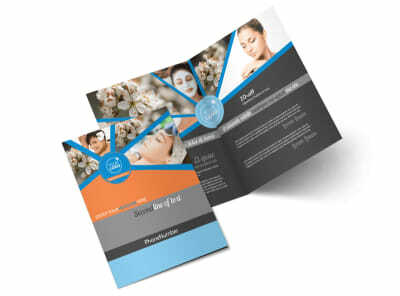 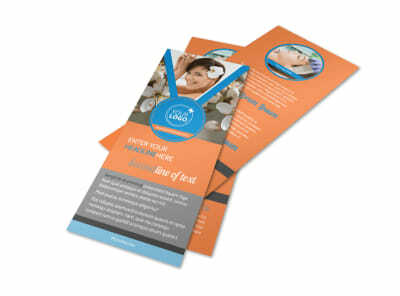 Customize our Skin Care Flyer Template and more! 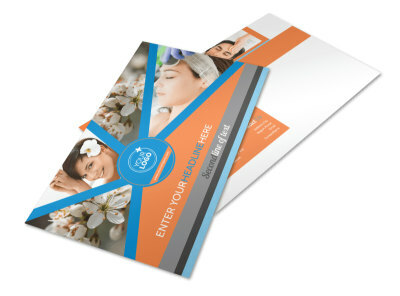 Advertise a deal on skin care products with skin care flyers made with our online editor. 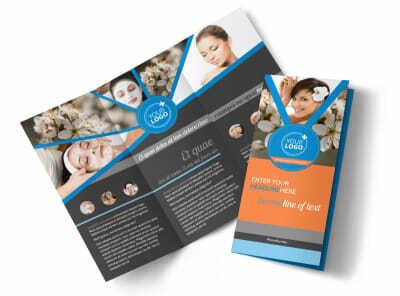 Customize a template with high-res images of the skin care products that are on sale, along with their discount price and regular price to encourage shoppers to invest in this great offer. 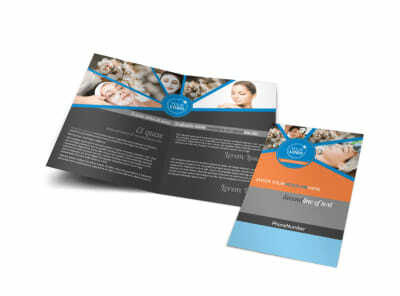 Start designing your flyers today.